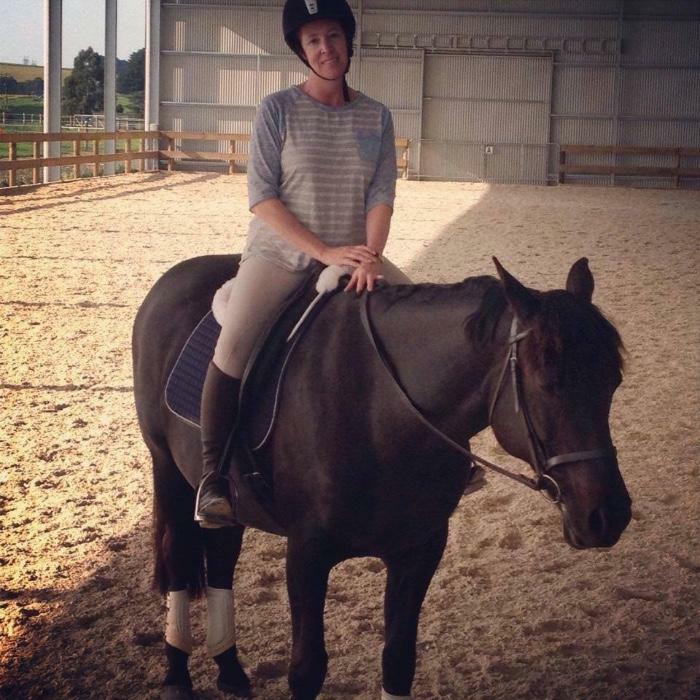 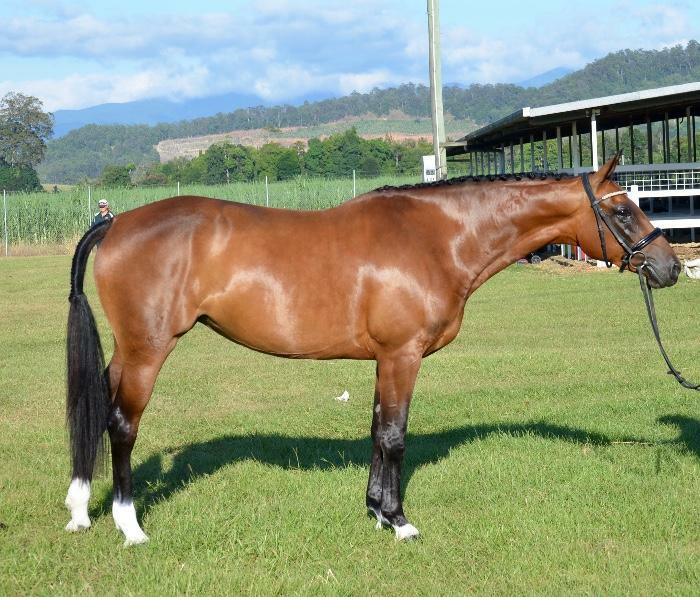 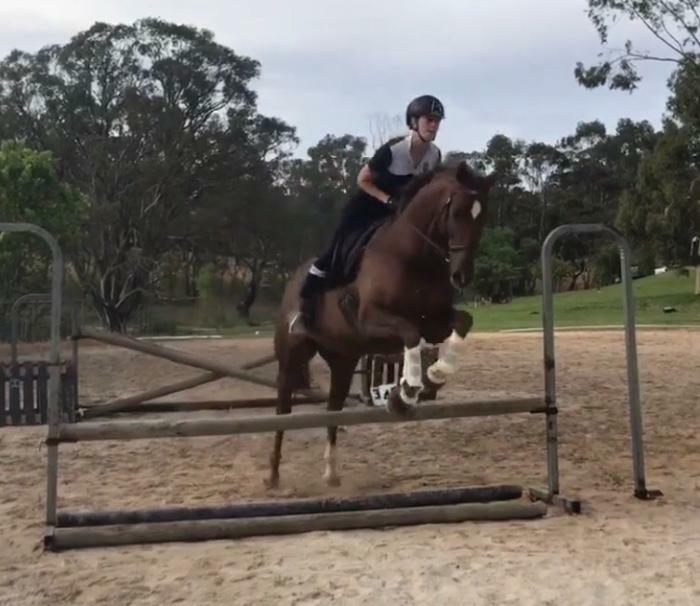 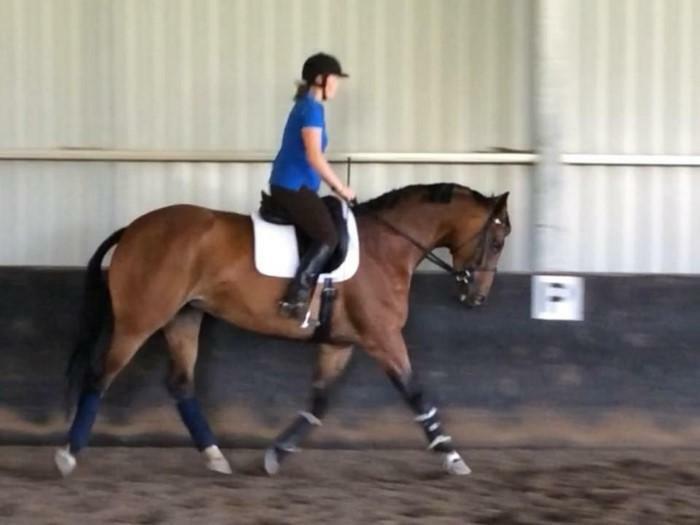 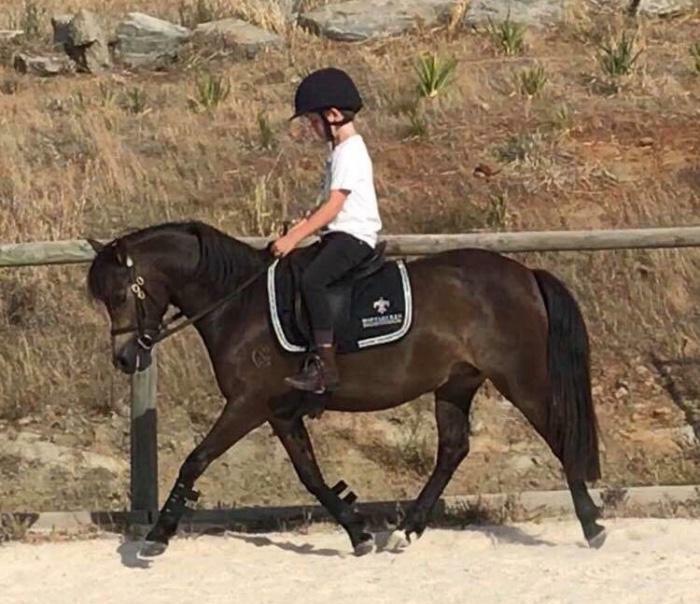 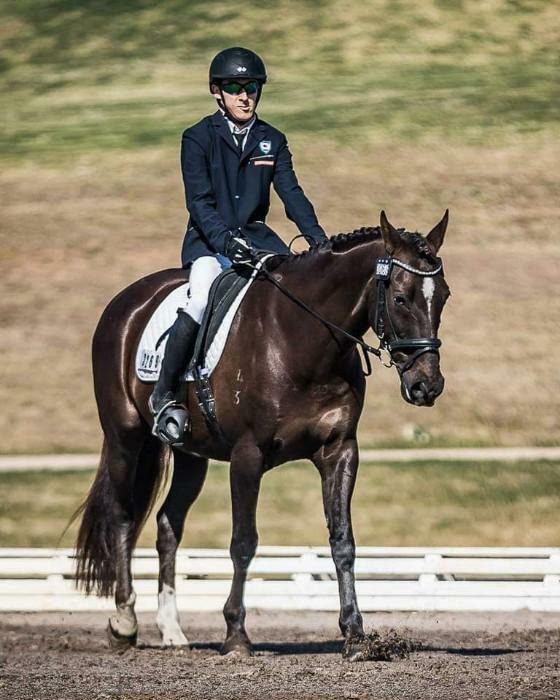 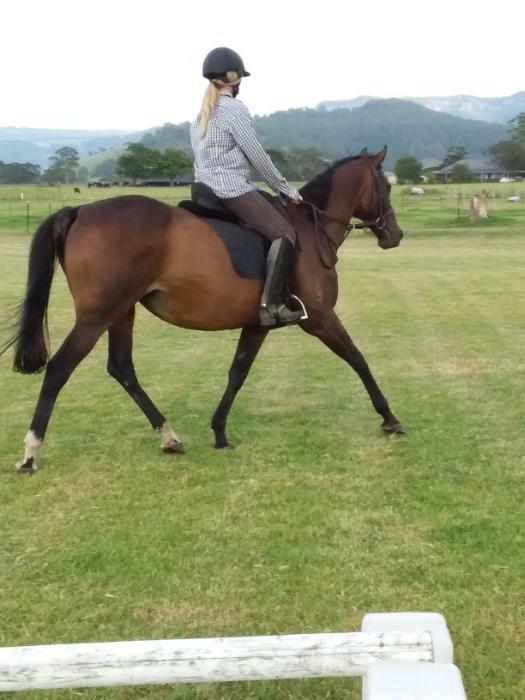 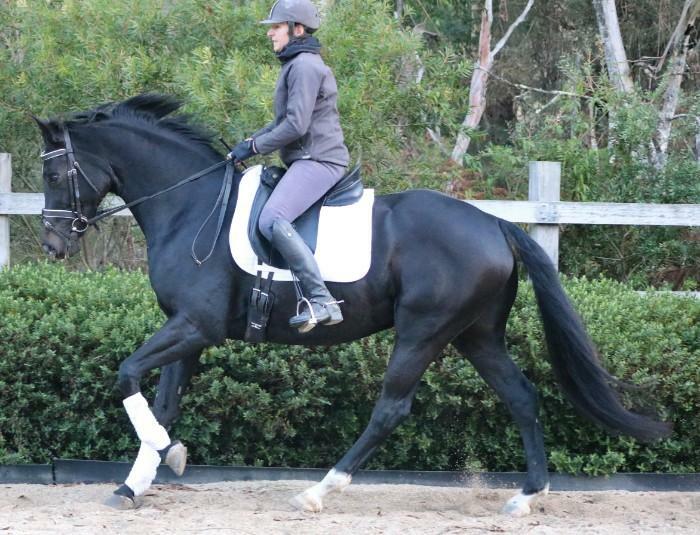 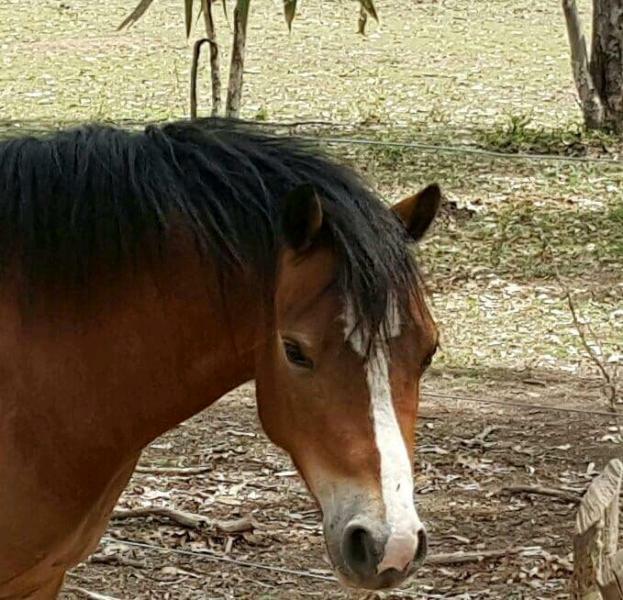 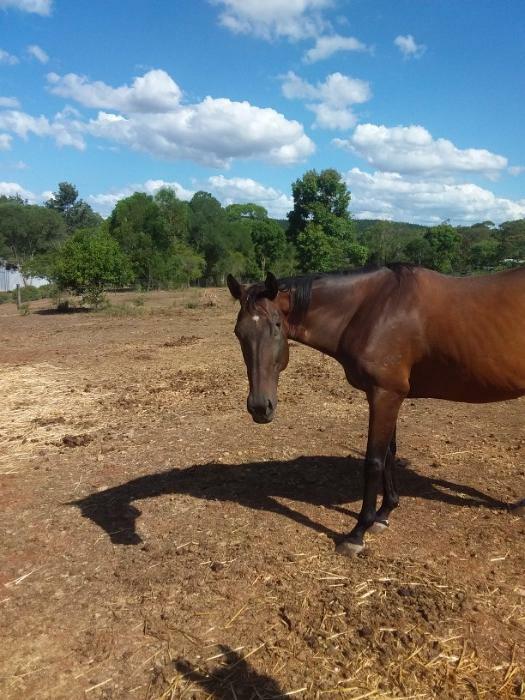 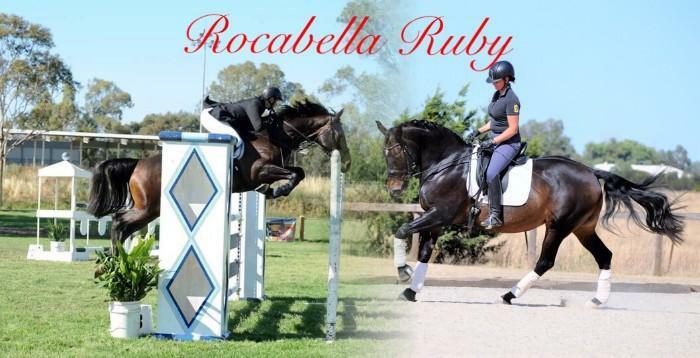 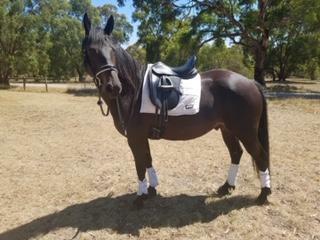 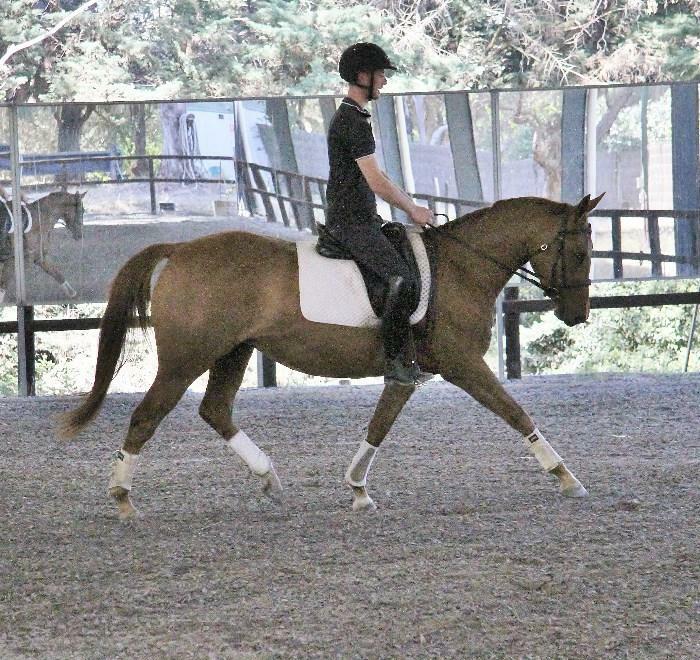 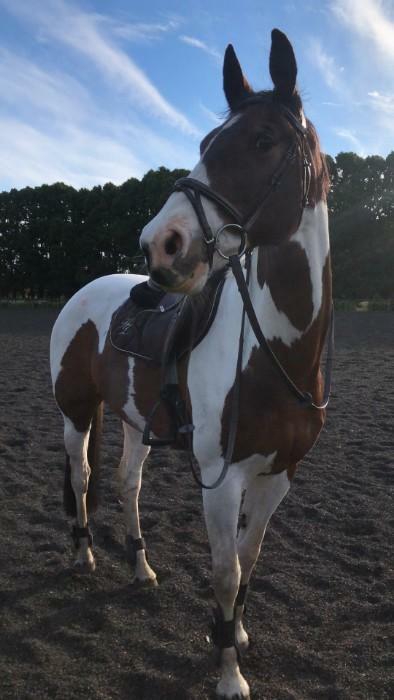 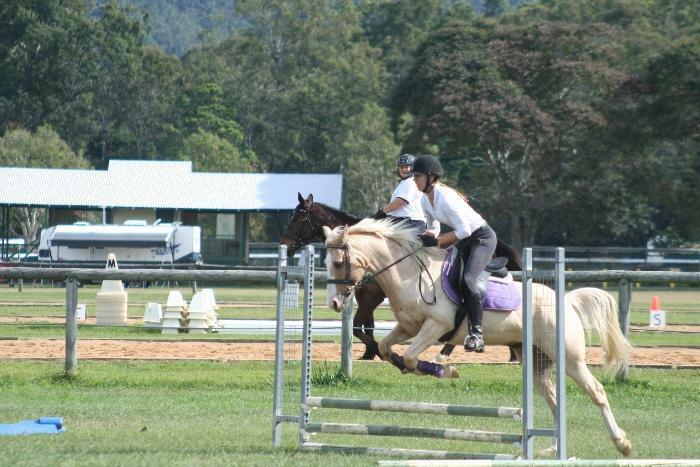 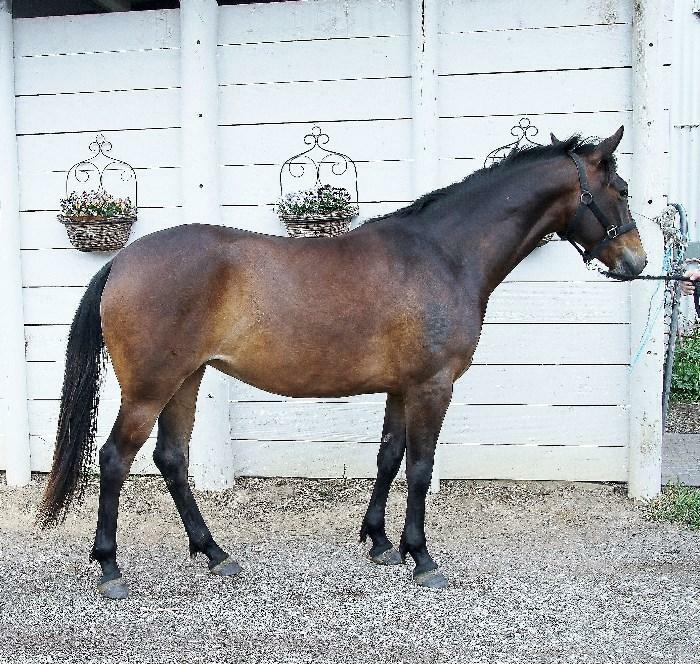 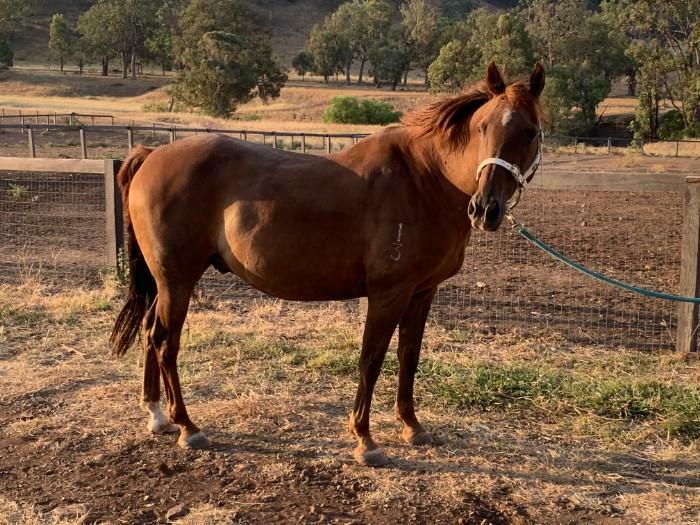 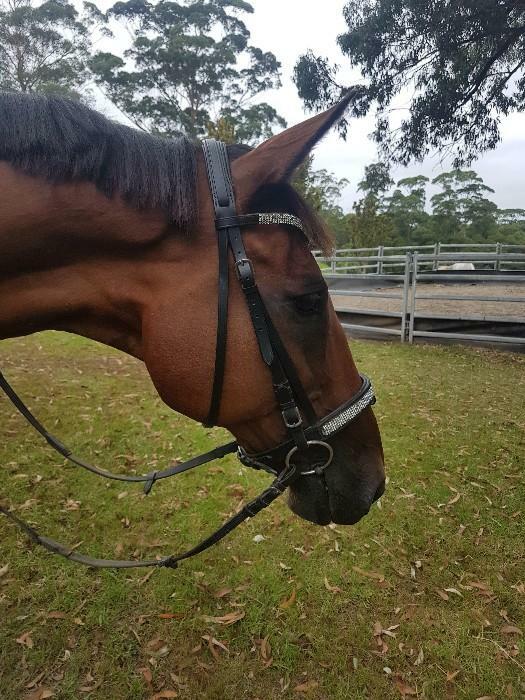 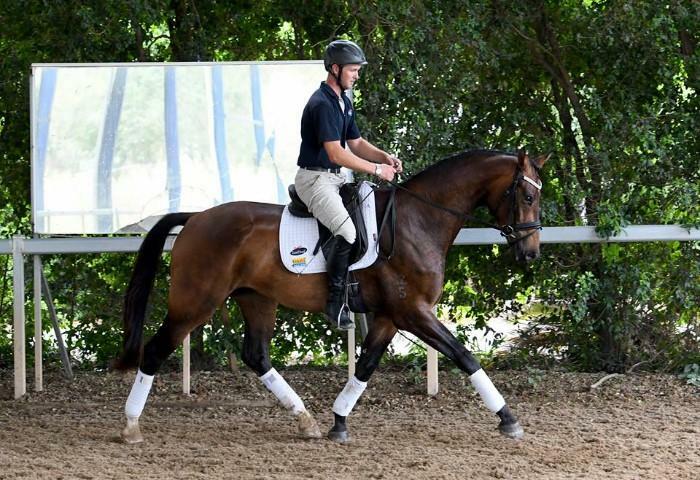 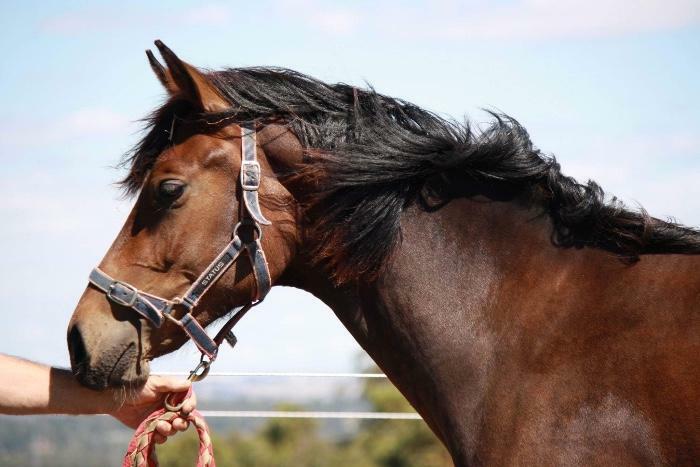 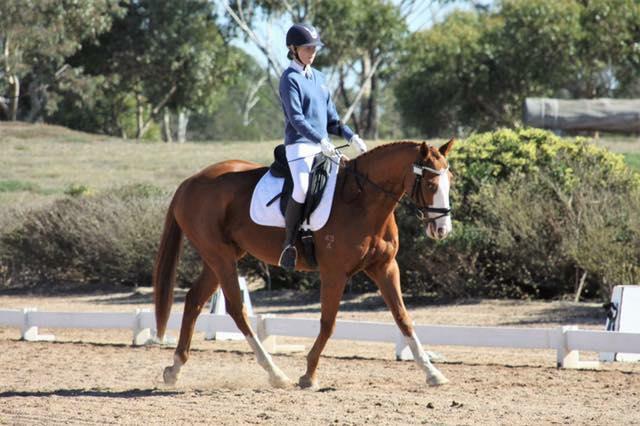 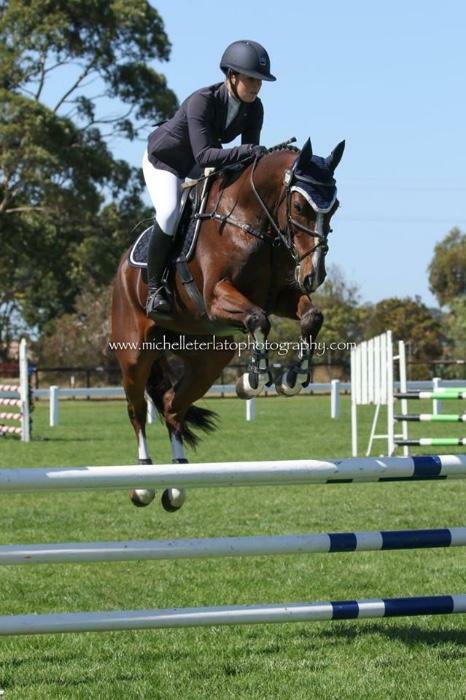 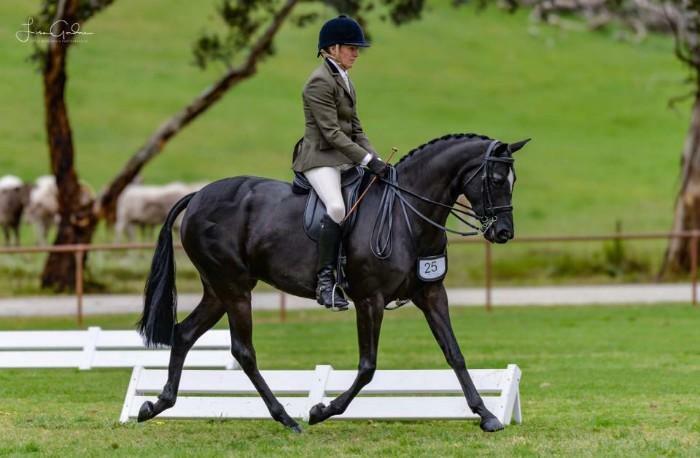 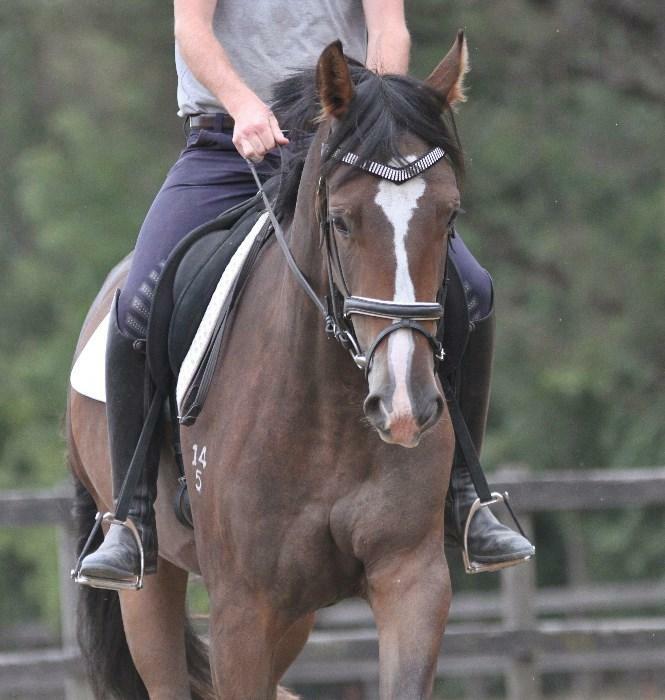 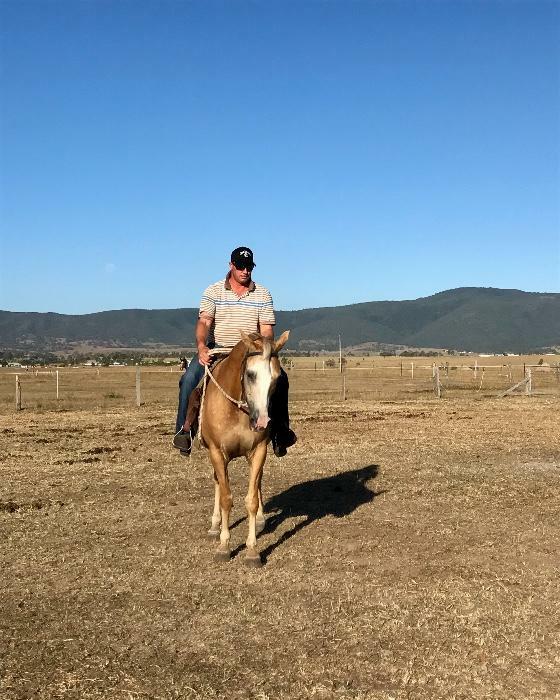 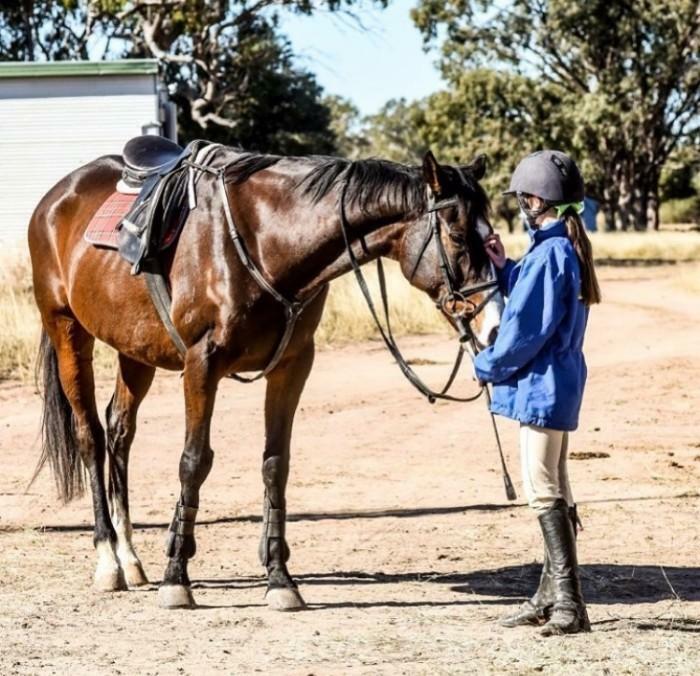 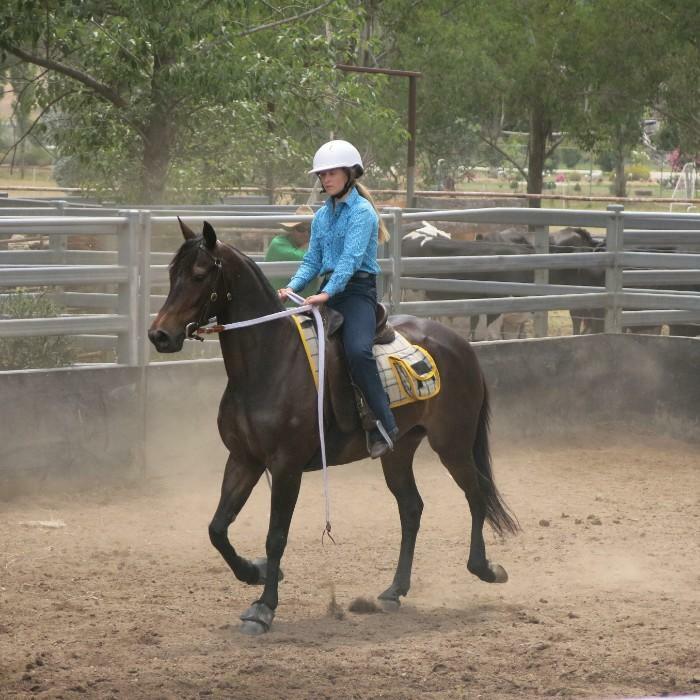 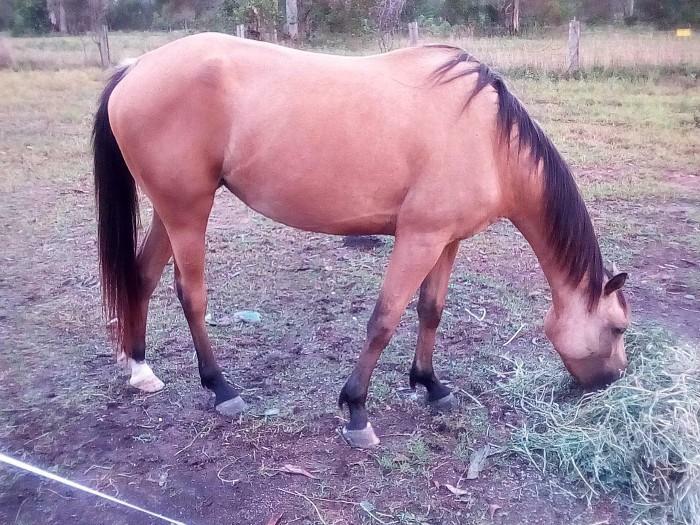 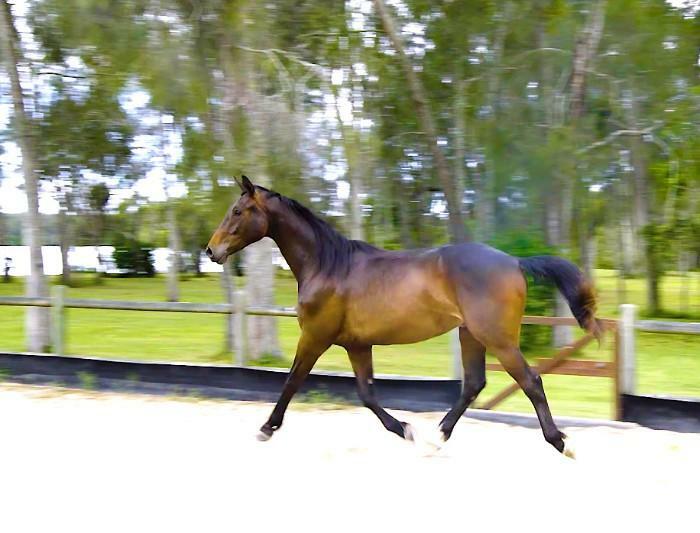 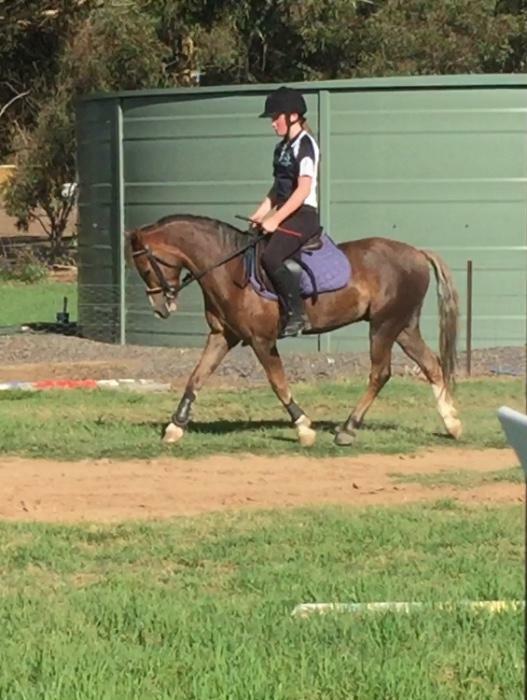 The leader in online equestrian advertising, Horsezone offers Australasia's best selection of horses and ponies for sale. 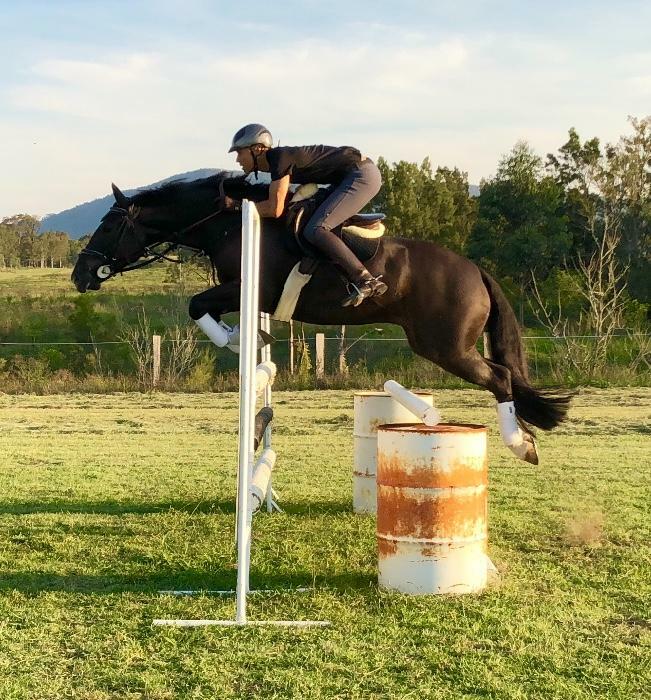 On the other side of the fence, Horsezone provides the ultimate showcase for those looking to sell their horses, ponies or equipment. 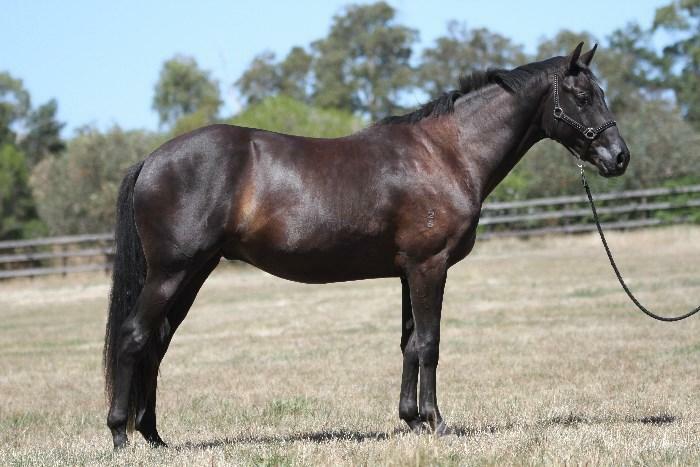 13 year old tb mare has had foals in the past . 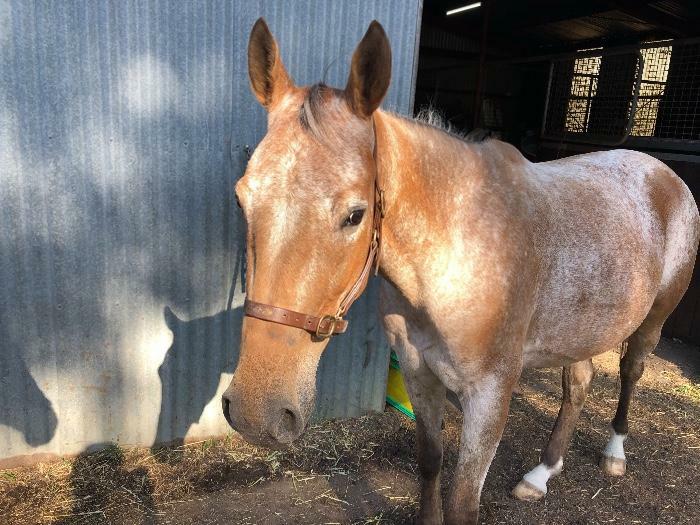 Green broke with one eye. 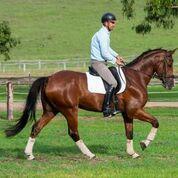 Gentleman - Great all rounder !